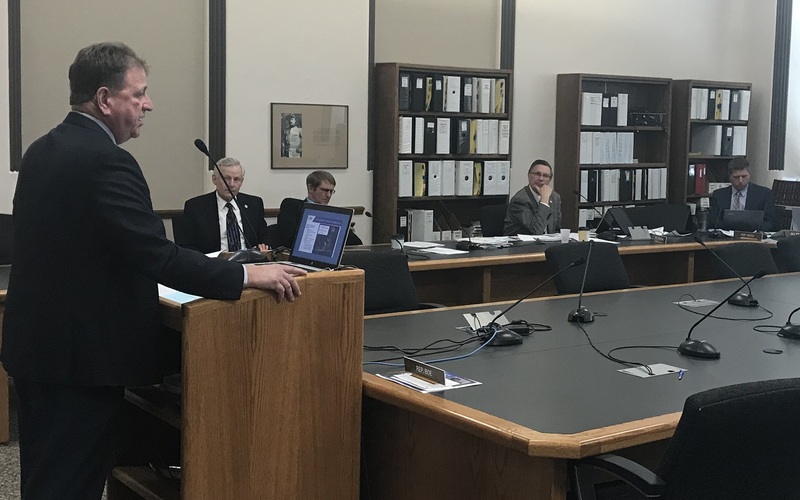 Representatives of North Dakota’s major oil-producing counties told legislators this week that growth in the industry is creating major impacts, and the counties will continue to need revenue from the state to address them. 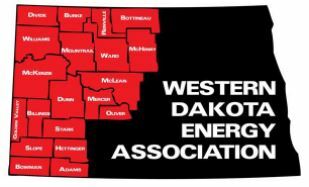 Members of the interim Energy Development and Transmission Committee listened to nearly two hours of testimony from the Western Dakota Energy Association and reps from Dunn, McKenzie, Mountrail and Williams Counties. WDEA partnered with the four counties and AE2S Nexus to gather statistical data and develop financial projections to deal with future growth in the counties. Collectively, the four counties account for nearly 92% of the state’s total oil production and are the focus of nearly all drilling activity in the state. Legislators heard some “eye-popping” statistics related to oil industry development. 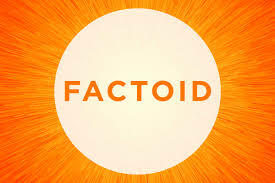 For example, since 2010 the four counties have spent nearly a billion dollars ($987 million) to build and improve roads. McKenzie County experienced a whopping 1062% increase in taxable property value in that same time frame. Managing the growth and balancing the interests of landowners is a difficult job, according to Dunn County Commissioner Reinhard Hauck. The interim committee is charged with studying state funding to the Hub Cities of Dickinson, Minot and Williston. WDEA developed the Four-County Study to provide legislators additional details about the broad impacts of oil development occurring in western North Dakota. Click here to view WDEA’s slide presentation. Click here to read Hauck’s testimony. Click here to read testimony from McKenzie Co. Emergency Manager Karolin Jappe. 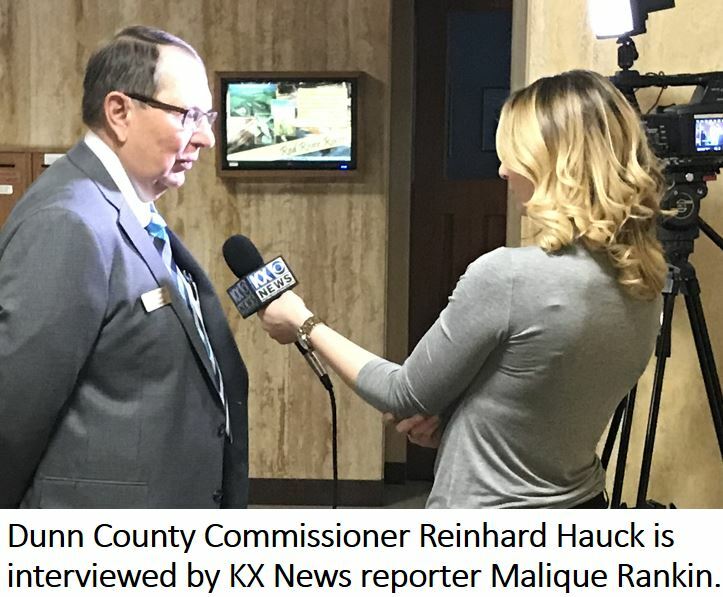 Click here for a story from KX News reporter Malique Rankin. The 2019 North Dakota Legislature will likely be asked to consider a new method of determining the distribution of oil tax revenue among the state’s Hub Cities. The cities of Williston, Dickinson and Minot currently receive an allocation of gross production tax revenue to address industry impacts in the three communities. The current split is approximately 60-30-10 among the three cities, but Senator Rich Wardner, R-Dickinson, said he is working on criteria to better define the revenue distribution formula. 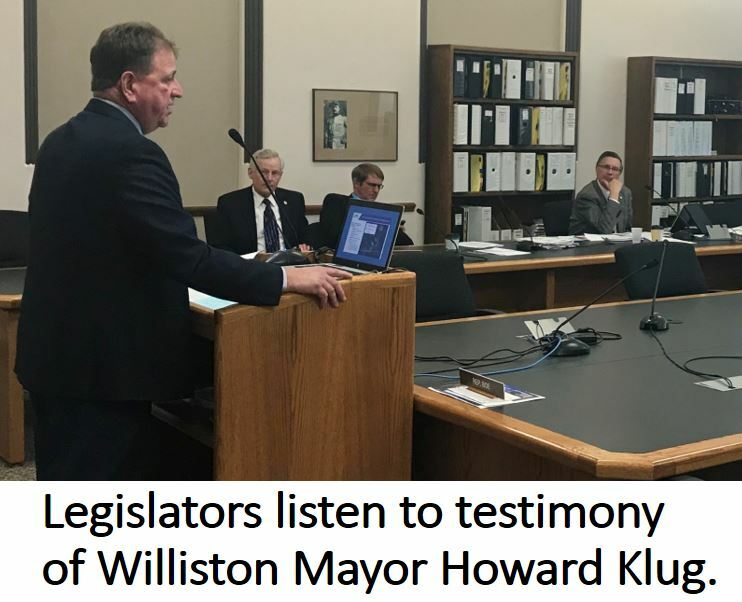 Wardner described the effort in response to a question from Senator Jim Dotzenrod, D-Wyndmere, who asked if the three cities were in agreement about their share of Hub City revenue. The Hub City allocation is currently based on the percentage of workers in the three cities that fall into a federal definition of mining employment. New criteria are being considered because the mining definition doesn’t include some workers whose occupation is directly connected to the oil and gas industry. The dialogue between Wardner and Dotzenrod occurred during yesterday’s meeting of the interim Energy Development and Transmission Committee in Bismarck. One of the items on the agenda was a series of presentations by the three Hub Cities that recapped the pitch each made when committee members toured the cities last summer and fall. Presentations by the three focused on the importance of maintaining a good quality of life to attract oilfield workers and their families. Click here for presentation by Williston Mayor Howard Klug. Click here for presentation by Dickinson Mayor Scott Decker. Click here for presentation by Minot City Manager Tom Barry. An oil industry analyst is predicting higher oil prices when the summer driving season arrives because global supplies are tighter than most people believe. Michael Filloon, Co-Founder and Managing Director at Hartstreet LLC, says a rise in demand has eroded surplus oil inventories, and that will translate to a price increase this summer. Filloon, who was interviewed on the radio program Energy Matters, said he expects people will hear more news in the next few weeks, and they will feel it at the pump. Energy Matters airs every Tuesday from 3:00–5:00 CST on KFYR and KLTC Radio, and is rebroadcast Saturday on WZFG and KTGO Radio. Click here and advance to the 1:24 mark to listen to the full interview. 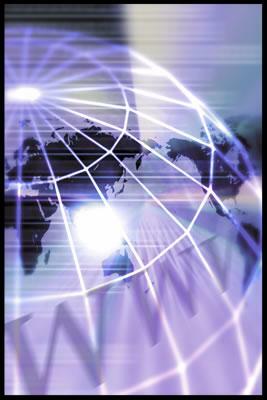 Click here to read an article by Filloon that predicts higher oil prices. 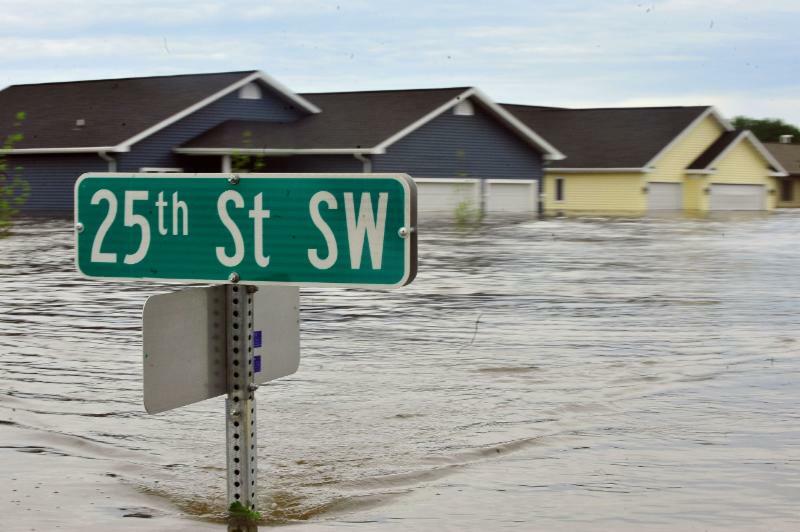 The City of Minot is making plans to begin work on a four-phase flood protection project to reduce the risk of a recurrence of the disastrous flood of 2011. The groundbreaking ceremony is scheduled March 28 at 1:00 pm near the city water treatment plant on Forest Road. The first phase of the project includes a levee system from the Hwy 83 bypass on the west side of Minot up to the 2nd Avenue SW Souris River crossing, near the Moose Lodge. The work will also include a half-mile section of floodwall from Broadway to 3rd Street NE. The 2017 Legislature appropriated $193 million for flood protection project in HB 1020. The first four phases will protect approximately 60 percent of at-risk properties which will be in the new Federal Emergency Management Agency flood plain. Click here for a Prairie Public story about groundbreaking plans. Click here for additional details about the project. The ND Public Service Commission has scheduled a public hearing March 21 in Killdeer to discuss plans to expand a gas processing plant in Dunn County. ONEOK Rockies Midstream submitted an application to expand the capacity of its Bear Creek Plant from 80 million cubic feet per day to 175 million cubic feet per day. 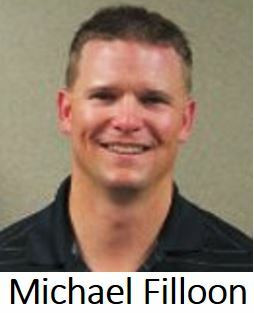 The facility is located approximately five miles north of Killdeer on a 76-acre site. The hearing is scheduled to begin at 10 a.m. Central time at the High Plains Cultural Center. 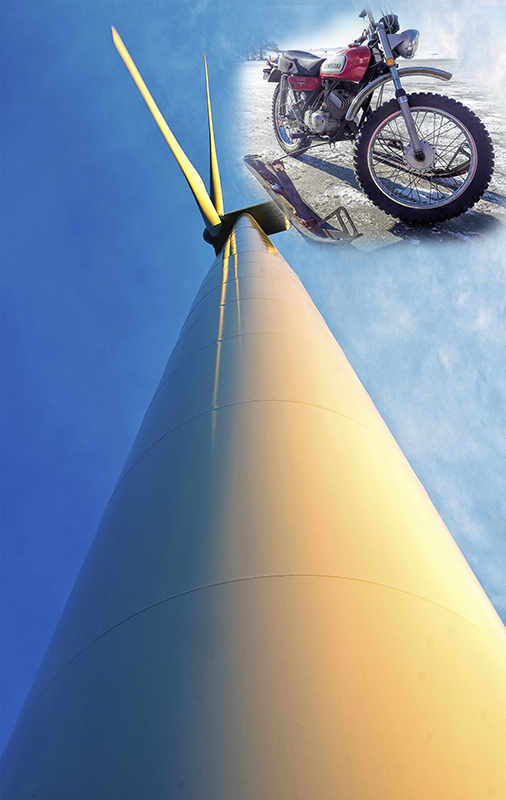 How is a Wind Turbine Like a Motorcycle? No one would ride a motorcycle in the middle of a North Dakota blizzard, and likewise there are times when renewable energy sources aren’t available either. Jason Bohrer, president of the Lignite Energy Council, made the analogy during a legislative committee discussion of the economic merits of different sources of electric generation. Bohrer used a comparison of a motorcycle and an SUV to explain the difference between dispatchable and non-dispatchable resources. Bohrer said his frustration with federal energy policy is that it treats all generation sources equally. But he said they are not because each has its pros and cons. The ND Legislature’s interim Energy Development and Transmission Committee is studying the taxation of wind generation and distribution of taxes on wind energy. Click here to see a series of committee memorandums comparing different sources of electric generation. 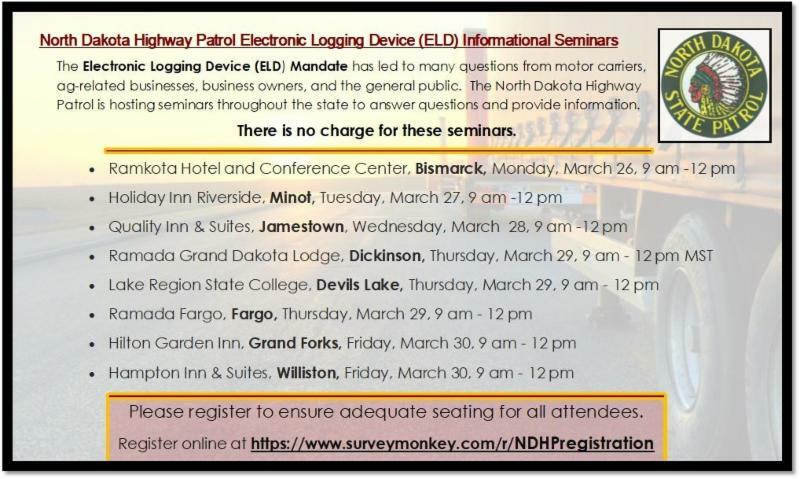 The federal Electronic Logging Device (ELD) mandate is generating a lot questions, so the ND Highway Patrol plans to host a series of seminars to provide answers. The Federal Motor Carrier Safety Administration published the final ELD mandate in 2015, and the first compliance deadline just passed in December 2017. Highway Patrol Lieutenant Jody Skogen said the seminar is being offered to answer questions from motor carriers, agri-businesses and the general public. He said the seminar will explain to whom the regulations apply, what equipment must be purchased, and how to keep records. Skogen said "soft startup" of the regulations is now in effect, and will transition to full enforcement April 1 when full compliance will be expected. 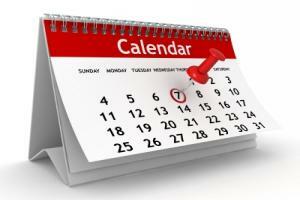 Click here for seminar times and locations. There is no charge to participate. 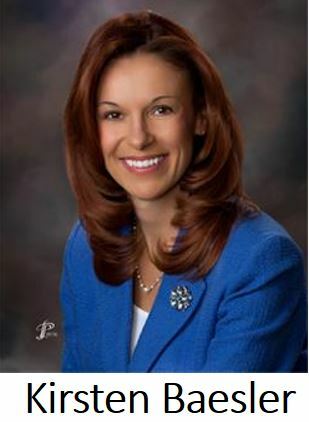 State School Superintendent Kirsten Baesler is looking for North Dakota students to share ideas and advice about ways to improve the state’s education system. Students in grades 4-through-12 are invited to apply for Baesler’s Student Cabinet. They can do so by completing the application form on the Department of Public Instruction’s website. The deadline to apply is Friday, April 6. Baesler first formed the Student Cabinet in April 2015. Its members are appointed to serve for 18 months. The newly selected students will be the third in the history of the initiative. The current Student Cabinet has 20 members from 16 communities across North Dakota. Two are students from private schools, and six were elementary students when they were appointed. As of December 2017, nearly 92% of North Dakota oil production comes from the four major oil-producing counties. McKenzie County leads the pack with 41%, followed by Mountrail County at 19%, Dunn County at 17.3% and Williams County with 14.5% .